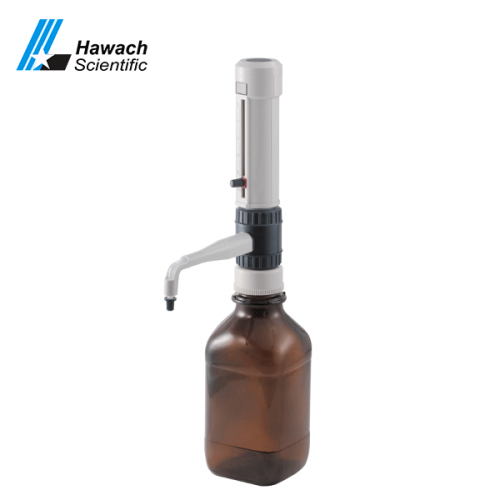 Hawach Scientific Co., Ltd. electronic bottle top dispenser can make the distribution process more accurate, because it can effectively reduce the human factors in the separation process. 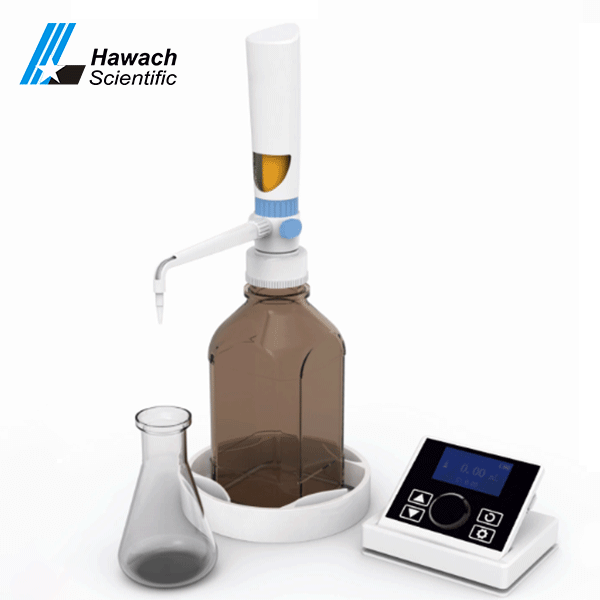 The electronic control system makes the batching process more stable and reliable. Liquid crystal display makes dispensers more convenient and more humane. 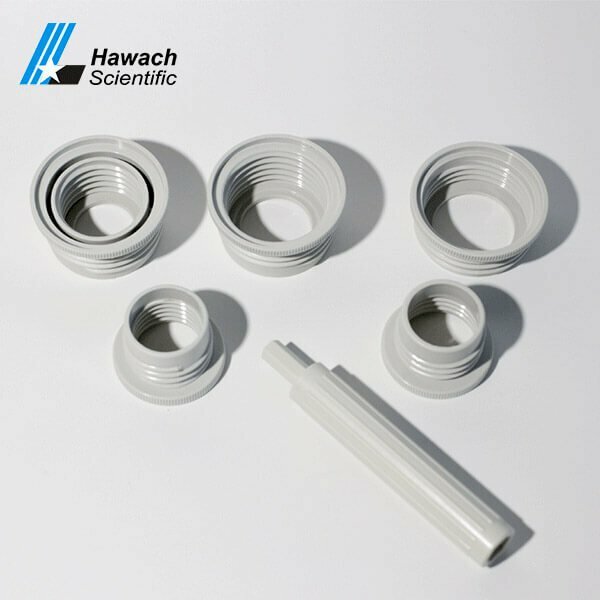 It is used in organic synthesis and petrochemical laboratory, especially for the removal of high viscosity, high density and high volatile solution in petrochemical industry.